"We've created an empowering environment." 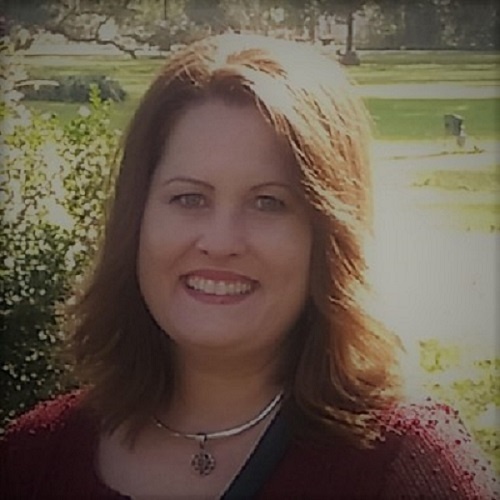 Kristin Magee, a veteran teacher of 26 years, has used Eureka Math for five years, first in Grade 5 at Dutchtown Primary School in Louisiana’s Ascension Parish Schools and now in Grade 4. From the beginning, Magee and her colleagues relied on one another to learn how to teach Eureka Math. They formed a team to plan lessons, reflect on what worked and what didn’t, make any necessary adjustments, and, ultimately, share their insights with the rest of their colleagues. A one-day workshop with Tracy Gautreau, a former Grade 5 teacher and trained Eureka Math instructor, this past summer also helped by shedding light on the curriculum’s various problem-solving strategies and models. Magee also appreciates the curriculum’s coherence. She regularly sees connections from her Grade 5 lessons to what is taught in earlier grades and to what students will learn in middle and high school. “Once I moved to Grade 4, I could see where the Grade 5 students gained their understanding of concepts and skills. Oh my gosh, it makes so much sense,” she said. Critically, Magee’s students have responded well to the new curriculum. This year’s Grade 4 students have used Eureka Math since they were in Kindergarten. As a result, they have strong numeracy skills and are able to synthesize and connect various concepts. “Just recently a student went to the board and wrote a new application of the distributive property concept that none of us had ever thought of. The concepts are really connecting in their minds,” she said. In addition, Magee’s students are a lot more willing to take risks because they have learned so many problem-solving strategies in Eureka Math. “We’ve created an empowering environment where it is okay to make mistakes. Students know they have strategies to fall back on and someone to help them with problems—either me or a classmate,” she said. Dutchtown Primary School is a PK–5 public school of Ascension Parish Schools in Louisiana serving 831 students. “Just recently a student went to the board and wrote a new application of the distributive property concept that none of us had ever thought of. The concepts are really connecting in their minds."